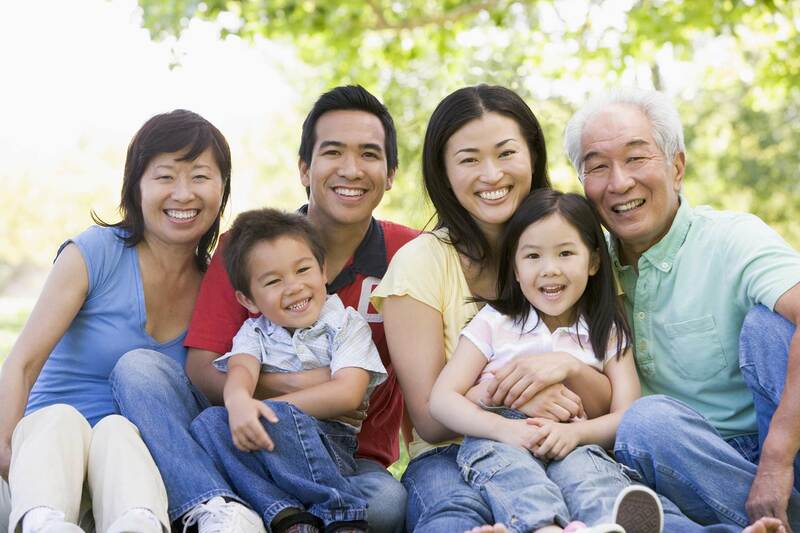 Who can apply for Family Preference (“FP”) Immigrant Visas? If you have familial relationship with a US citizen or Lawful Permanent Resident (“LPR”), you may be eligible for a FP visa. This category is designed for more distant familial relationships. Unlike IR visas, there are fiscal year numerical limitations. Family First Preference (F1): Unmarried sons and daughters of US citizens, and their minor children. Family Second Preference (F2): Spouses, minor children, and unmarried sons and daughters (age 21 and over) of LPRs. At least seventy-seven percent of all visas available for this category will go to the spouses and children; the remainder is allocated to unmarried sons and daughters. What number of FP visas are available each year in each category? This arises if the principal and derivative beneficiaries are born in different countries. Due to the importance of keeping families together, if one family member is charged to a country that is oversubscribed i.e. not currently available, but other family members in the same preference category are charged to countries that are current, in some situations the family may elect whichever state is more beneficial. Example: If a US citizen petitions for her married Indian son, her son and his British wife may elect to have their visas charged to the UK, as the latter does not have backlog. If you are the principal beneficiary of an immigrant petition, your dependents (spouse and unmarried children under 21 years old) may also benefit from the petition and provided they are otherwise admissible, may successfully apply for immigrant visas. A “child” is defined as an individual who is unmarried and under the age of 21. As a result, it is common for a person, who was a child at the time of filing their immigrant petition, to no longer meet the definition of a child when their visa becomes current. E.g. it can take 15 years before an F-4 sibling visa becomes current and if you are the child of the principal beneficiary i.e. your uncle filed for your mother when you were 15 years old, by the time you are eligible for the visa, you will be 30 years old and will be considered to have “aged-out”. Is there any way I may still be eligible if I have “aged out”? Yes. It depends on a few factors and relies on a Child Status Protection Act (“CSPA”) formula. What is the CSPA formula? The CSPA formula is [age of child when priority date becomes current] – [number of years petition was pending] = [age for purposes of considering if still a “child” and therefore can emigrate]. Example: Sarah, a derivative beneficiary of an F-4 application (the daughter of principal beneficiary Mary)’s priority date becomes current on her 30th birthday after the I-130 petition was pending for 7 years. Sarah will be considered 23 years old for purposes of her visa application and as a result will have “aged out”, whereas if Sarah’s priority date became current on her 26th birthday, after the petition was pending for 7 years, Sarah would be 19 years old for purposes of her visa application and as a result will be eligible, provided all other conditions are met.